The GLF Teaching School Alliance delivers the HLTA course. We work with Babcock 4S who are the assessment body for the HLTA Programme in London and South East England. 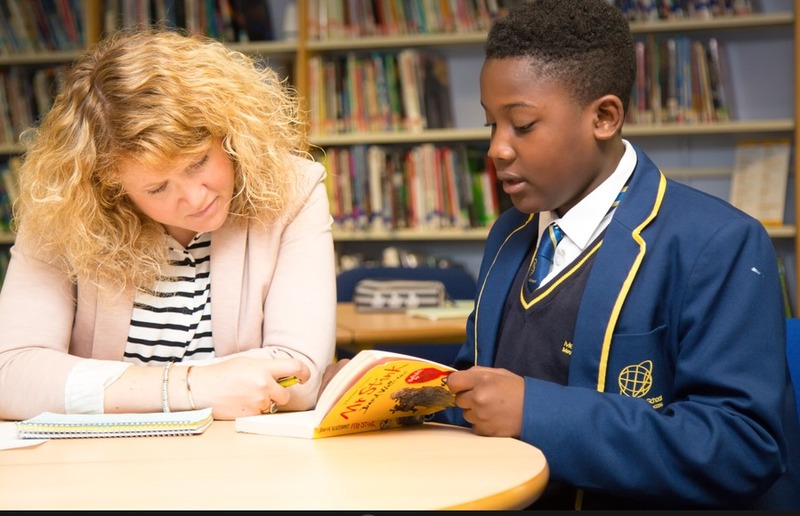 Assessment is measured against the 33 National Standards for teaching assistants and enables schools to ensure their applicants receive accreditation of the status through independent assessment against these. The current success rate is 98%. The cost of this course is £688.80 broken down as follows: £199.00 (£238.80 incl. VAT) for preparation and £450 (VAT exempt) for assessment.